HNAC SERVICES has been servicing the Dallas/Fort Worth/Arlington and surrounding areas since 2001. Our technicians are trained and registered with the State of Texas. We provide continuous training for our technicians, both in-house and at the factory, so our technicians stay current and qualified on both old and new systems. Service and repair on all brands including Trane, Carrier, McQuay, Daikin York, Ruud, Rheem, Aaon and Lennox. 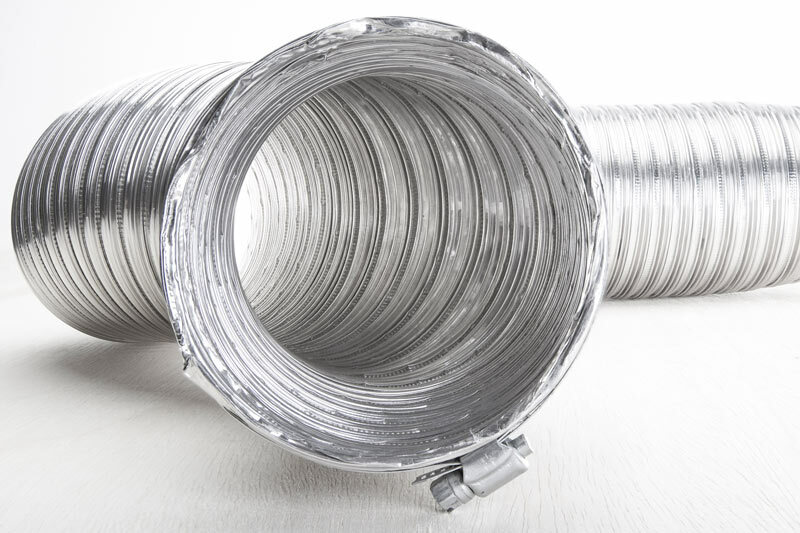 Filters are one of the most important and most neglected services needed for air conditioning systems. Our inspection programs can include filters. Evaluations of the time between changes are monitored to establish exactly what is required to be done in the environment and under the conditions the equipment is operating in. Inspections and filter changes performed and structured around each customer needs & budgets; Monthly, Quarterly, Bi-annual, and Annual plus Custom scheduling. 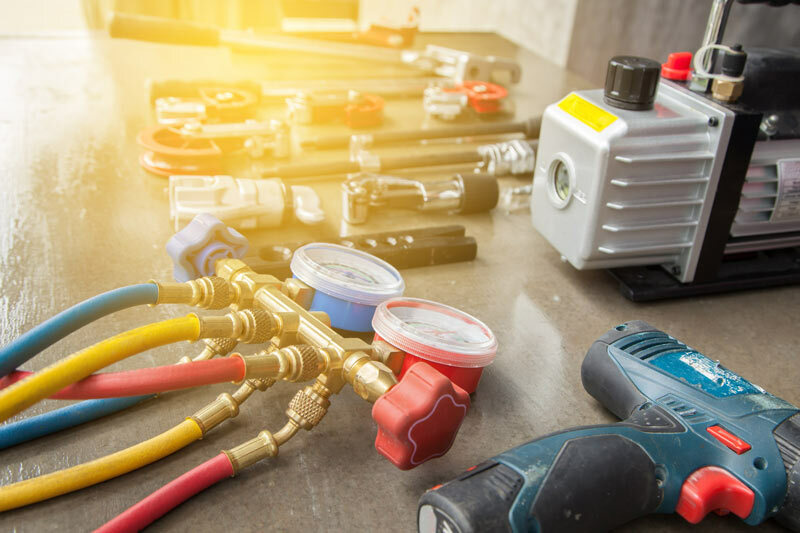 Before taking over responsibility for HVAC equipment in a rented or leased space, would you like to know the expected life or mechanical shape the equipment is in? 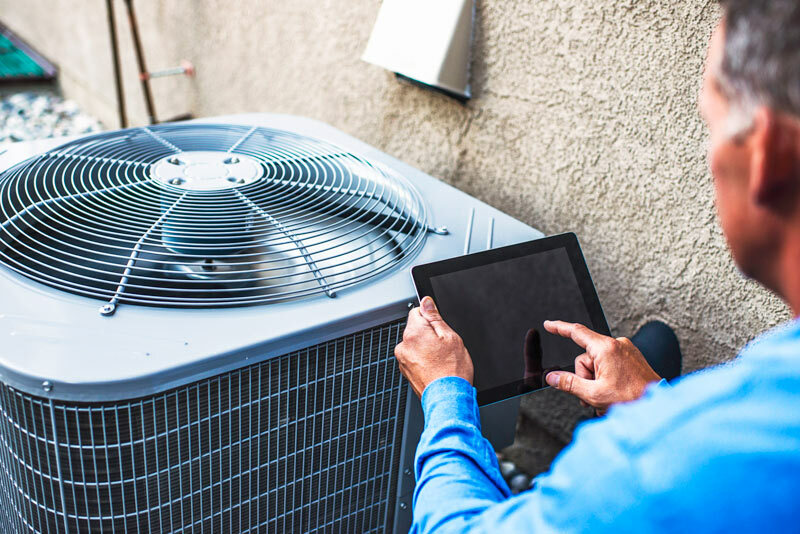 We conduct evaluations of existing equipment on prospective properties you are considering acquiring and our evaluations can be essential for determining future maintenance budgets and expected expenditures. We provide quotes and proposals with detailed scope of work for new and replacement HVAC equipment.